When most people think of Cinco de Mayo beverages, margaritas tend to come to mind. However, there are so many other beverages that are great for celebrating Cinco de Mayo in the desert, and they don’t have to have alcohol as an ingredient. 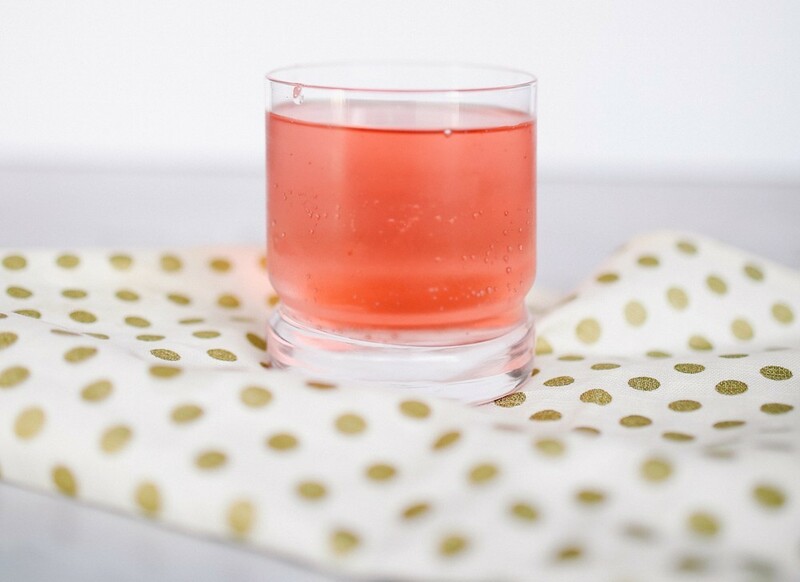 These three simple beverage recipes are perfect for your Cinco de Mayo celebration — especially if you’ll be hosting a party with kids! Margaritas can be just as delicious (or perhaps even more so) when they’re not mixed with tequila. With a virgin margarita, you can enjoy the full flavor of a margarita without the buzz of alcohol, which can sometimes help you to taste more of the fruit and other fresh ingredients. Salt the rim of your margarita glass, then toss all of the ingredients (aside from the lemon/lime wedges for garnish) into a blender, along with ice. Blend until thoroughly mixed together, then pour into a margarita glass and garnish with a lime or lemon wedge. Yum! Toss all of the ingredients into a blender and blend until the mixture is smooth, about thirty seconds in most cases. Then, pour into a glass and garnish with a tiny bit more cinnamon. Enjoy! Start by tossing the watermelon into a blender. Puree it, then add the lime juice, sugar, and some ice. Blend until the mixture is nice and smooth. Then, pour the mixture into a glass and garnish with a fresh orange wedge and a sprig of fresh mint. Your guests will be sure to love this super refreshing and flavorful concoction; they won’t even miss the alcohol! As you can see, there are all kinds of non-alcoholic Cinco de Mayo drinks that you can serve up for your big fiesta. Whether it be a virgin margarita that’s full of flavor, a frozen and spicy horchata, or even a tall glass of watermelon agua fresca, your party guests are sure to enjoy these beverages. If you want to celebrate Cinco de Mayo a little more, be sure to stop by Macayo’s Mexican Kitchen as we celebrate Cinco throughout April!